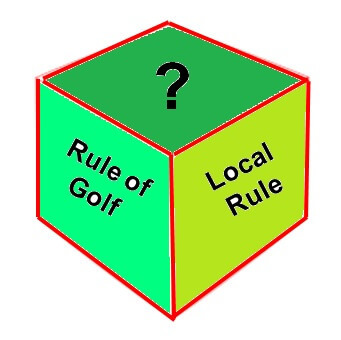 An absorbing 2018 Open Championship at Carnoustie, Scotland, was relatively Rules incident free, but there was one ruling that may be of interest to readers, not because it played any part in the ups and downs of the player concerned, but because of the changes in the relevant Rule over a 4-year period. 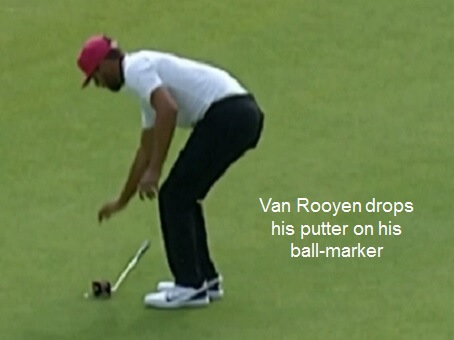 As he was sizing up his putt on the 18th hole of his second round at the 147th Open, Erik van Rooyen dropped his putter on his ball-marker, but he did not know whether it had moved off its spot, or not. 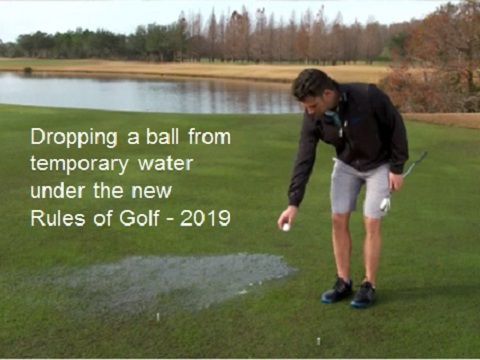 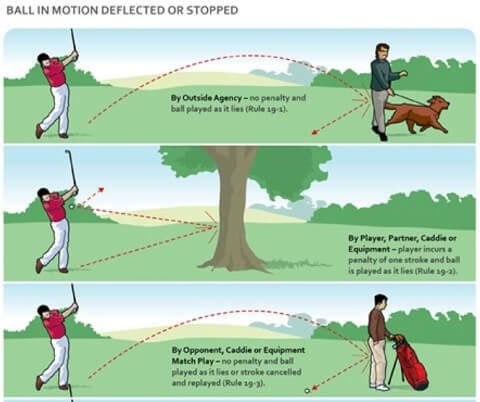 I am going to assume that the ball-marker was moved, albeit marginally, to explain the various rulings relating to this simple incident over a short period. 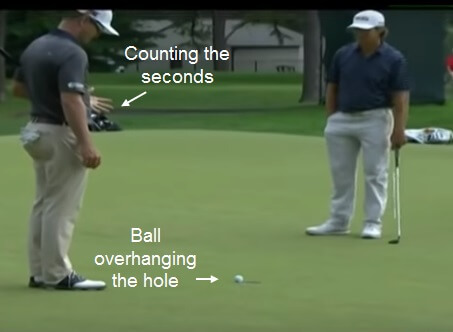 $5 To Hit it Longer and Straighter!